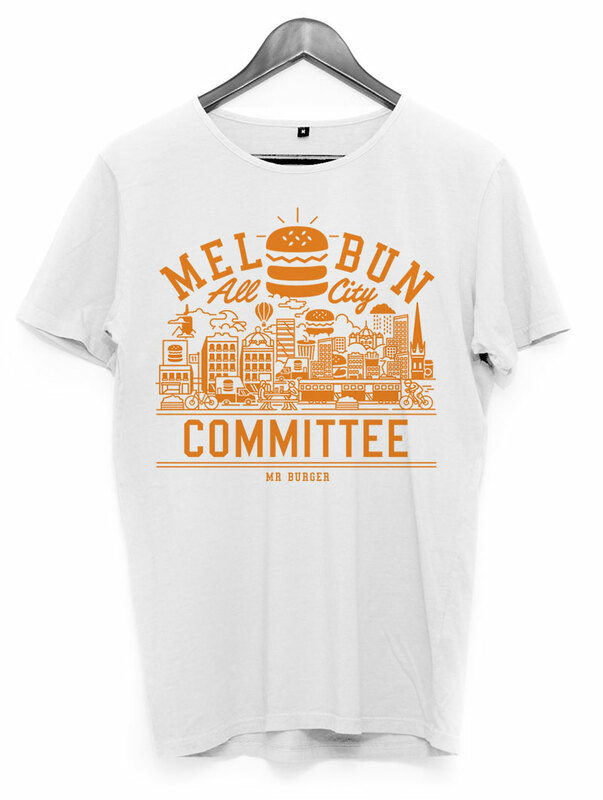 Mr Burger sells quality, fresh burgers at various street locations and suburbs across Melbourne. 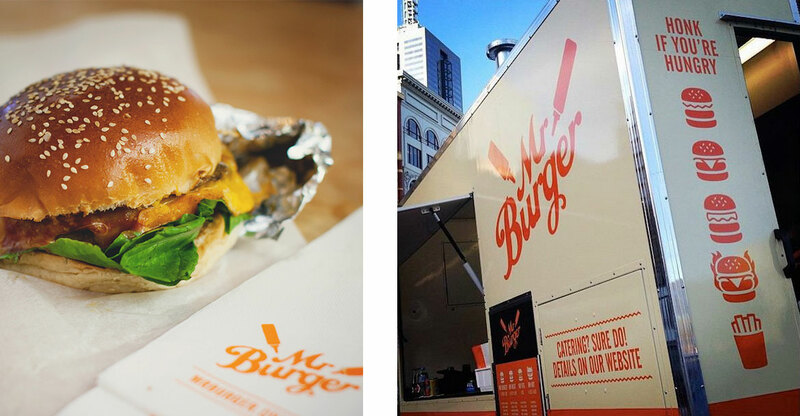 Open Season jumped onboard to overhaul Mr Burger's existing brand, ensuring the experience from truck to store, both online and on the street, remain at the highest level. 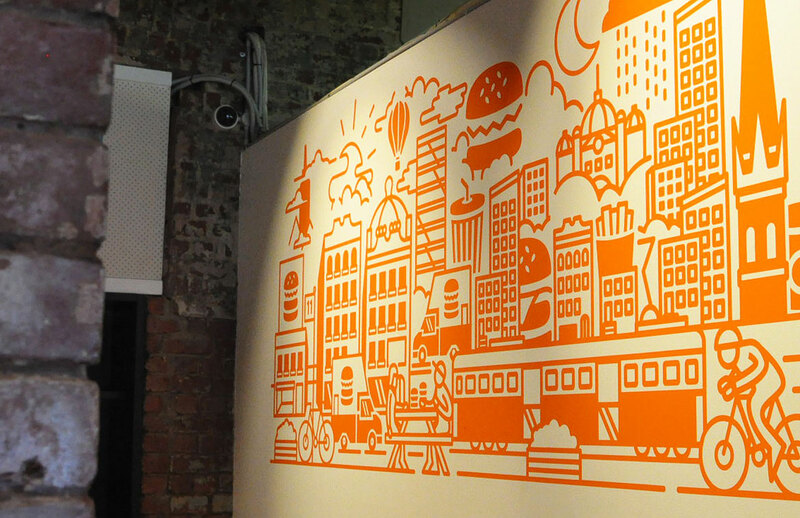 This included reimagining the fleet of Mr Burger trucks, developing a brand language, illustrating site-specific instore murals, merch and menus, as well as redesigning the Mr Burger website.